Thomasin was born in Brighton and studied singing at the Royal College of Music. For the Glyndebourne Festival she has sung in The Cunning Little Vixen, Die Meistersinger, Rusalka, and Albert Herring. She has performed operatic roles in The Magic Flute for Opera Brava; Die Fledermaus in the Brighton Festival; The Merry Widow and Così fan Tutte for Opera UK; Eugene Onegin and Così for Music Theatre London; and The Marriage of Figaro and La Cenerentola for English Pocket Opera. Thomasin’s music theatre roles include The Emperor and the Nightingale and By Jeeves! She has sung at BBC Proms concerts at the Royal Albert Hall, and in the London Handel Festival at the Royal Festival Hall, and has sung in the Bach B Minor Mass with Brighton Chamber Choir. She has made recordings with the Dave Brubeck Quartet and the LSO, and soundtracks to The Lord of the Rings and Harry Potter films. She also runs Lend Us A Tenor! a company providing informal operatic cabaret for private functions in the UK and abroad. Nicholas trained at the Guildhall School of Music and Drama and the Lee Strasberg Theatre Institute. His operatic roles include: Don José in Carmen, Alfredo in La Traviata, Il Duca in Rigoletto, Rodolfo in La Bohème, Nadir in Les Pêcheurs des Perles, Nemorino in L’Elisir d’Amore, Leicester in Maria Stuarda, Count Almaviva in The Barber of Seville, Don Ramiro in La Cenerentola, Pinkerton in Madama Butterfly, Cavaradossi in Tosca, Camille in The Merry Widow, Ferrando in Così fan Tutte, Don Ottavio in Don Giovanni, Foresto in Attila, Macduff in Macbeth, Albert in Albert Herring, Pluton in Orphée aux Enfers and Paris in La Belle Hélène. 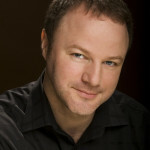 He has performed for English National Opera, Scottish Opera, Opera North and Glyndebourne Festival Opera. Concert highlights include Mendelssohn’s Elijah with Sir Willard White and Britten’s Serenade for Tenor, Horn and Strings in Rome. Broadcasts include Friday Night is Music Night and In Tune for the BBC, Neil Armstrong in Jonathan Dove’s Man on the Moon on Channel 4, and Mike in the BBC multi-award-winning Flashmob – The Opera. Ruth studied music at Cambridge University, where she held choral and instrumental scholarships, and singing at the Guildhall School of Music and Drama. 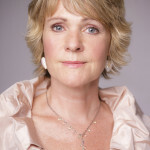 She began her career as a chorister with many of the UK’s leading professional choirs and with Glyndebourne Festival Opera, and has since gone on to perform many lead operatic roles throughout the UK and in Europe, including Mimi in La Bohème, Violetta in La Traviata, Tosca, Gilda in Rigoletto, Aida, Madama Butterfly, Susanna in Marriage of Figaro and Tatyana in Eugene Onegin. Ruth combines a busy performing career with choral conducting, piano accompanying, singing teaching, and examining for the Associated Board of the Royal Schools of Music. Recent performances include a solo role in the world première of Stockhausen’s Mittwoch for Birmingham Opera; the title role in Aida for Kentish Opera; and Britten’s War Requiem and Peter Grimes in London and China. Timothy studied at the RCM (scholarship). He joined Glyndebourne Festival Opera and was awarded the Erich Vietheer Award to ‘a promising Glyndebourne singer’. 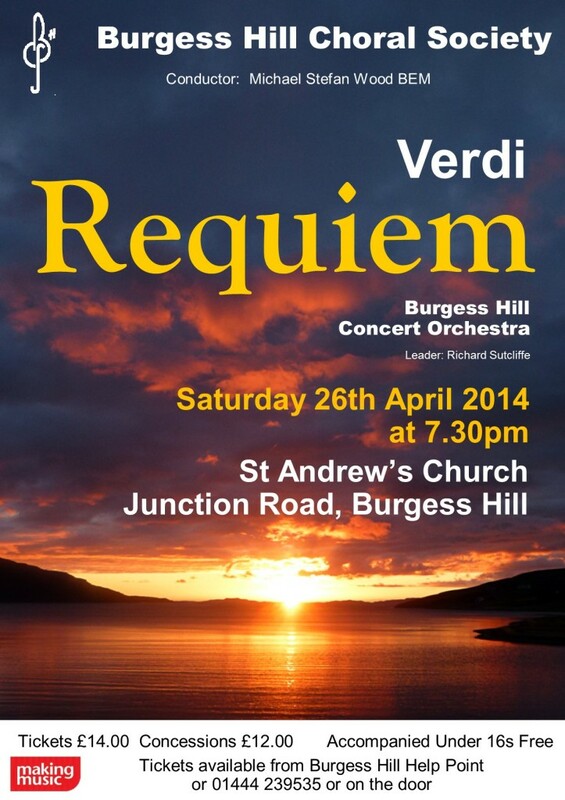 He has sung with Scottish Opera, Opera North and ENO. Recently he has sung in Britten’s Albert Herring for ETO, and Messager’s Fortunio for Grange Park, and understudied in Otello for Opera North. 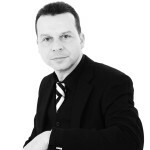 Tim sings regularly with Grange Park and has performed roles in Rigoletto, Queen of Spades, Tosca, Capriccio, Cunning Little Vixen, and La Fanciulla del West. He will sing in La Traviata in 2014. He has also sung operatic roles in Arabella, La Bohème, Fidelio, Adriana Lecouvreur, and Un Ballo in Maschera. He has sung in Don Giovanni at the Batignano Festival in Italy and has toured in the USA and Normandy. Recordings include roles in Goehr’s Arianna for the NMC label. Oratorio includes Messiah (Royal Festival Hall and Bridgewater Hall), Verdi Requiem at Blackheath Concert Hall, Mozart Requiem at St Martin in the Fields, St John Passion at Snape Maltings, Creation at Cadogan Hall, Petite Messe Solennelle at St John’s Smith Square and Dvořák Stabat Mater at Norwich Cathedral.